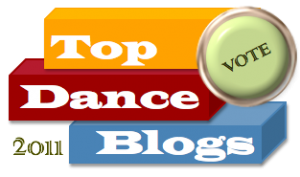 Vote for your favorite dance blogs in each category and help rank the top 20 dance blogs of 2013. 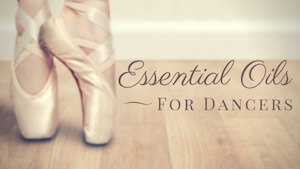 Plus, find new dance blogs to read and follow! VOTE for the Top Dance Blogs of 2011! Readers, it’s time to choose your favorite dance blogs for 2011! The nominations for Round One have been counted. Now it’s up to you to choose which blogs will come out on top in our Top 20 and in six categories. VOTE NOW and discover new dance blogs in the process! HURRY, the polls close January 4.